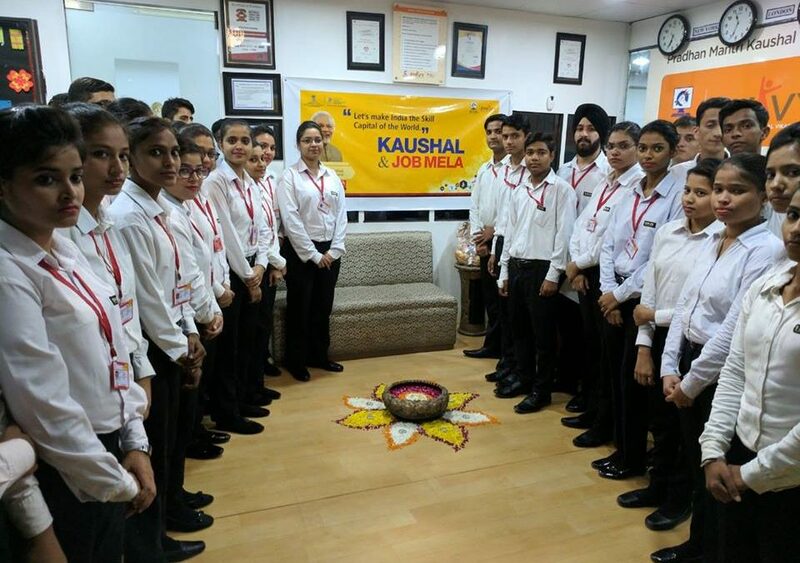 IHA (Indian Hotel Academy) , premier institute of hotel management in Delhi NCR has been established with the sole motto of preparing hospitality professionals. IHA is one of the best hotel management colleges in Delhi NCR as it has been the first choice of students in various disciplines. In the years to come, IHA is going to play a major role in producing and providing hospitality professionals in the service industry and live up to its reputation of being the best hotel management colleges in Delhi NCR. Students who here to become a part of various leading chains of hotels and take their career to new heights are from all walks of life. 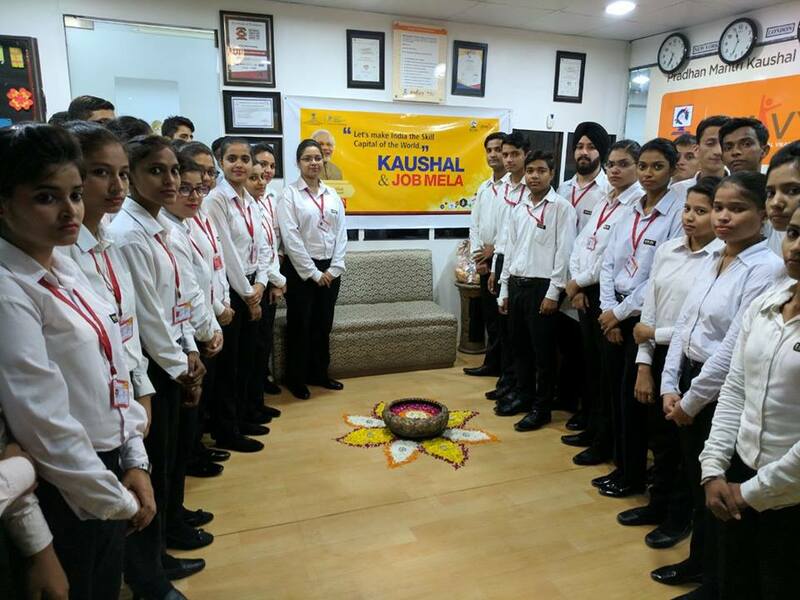 It all started with its first world class training centre at Meenakshi Garden and after noticing the growing demand and interest among the youths for seeking admission in best hotel management courses, today it has three more campus active at Greater Noida, Dwarka and Rohini. Indian Hotel Academy has produced numerous students who have excelled in exams and got themselves selected in five star hotels. IHA is one of its kinds as it has taken the initiative by focussing on the overall development of the students studying with the institute. They are taught about the various social and professional etiquettes which are to be taken care of. They also learn the art of grooming themselves. Special grooming sessions are organised to teach them about the benefits of looking professional. The institute is well equipped with modern teaching methodology which enables the students to learn conveniently. Different modes are used to teach them as the institute emphasises in imparting training to each one of them and make them understand the concept of the subjects. The institute is run under the umbrella of “Association of Hospitality Professionals” which is a bouquet of hospitality professionals from all over the industry. IHA has reputed hotels management institutes as its training and placement partners.